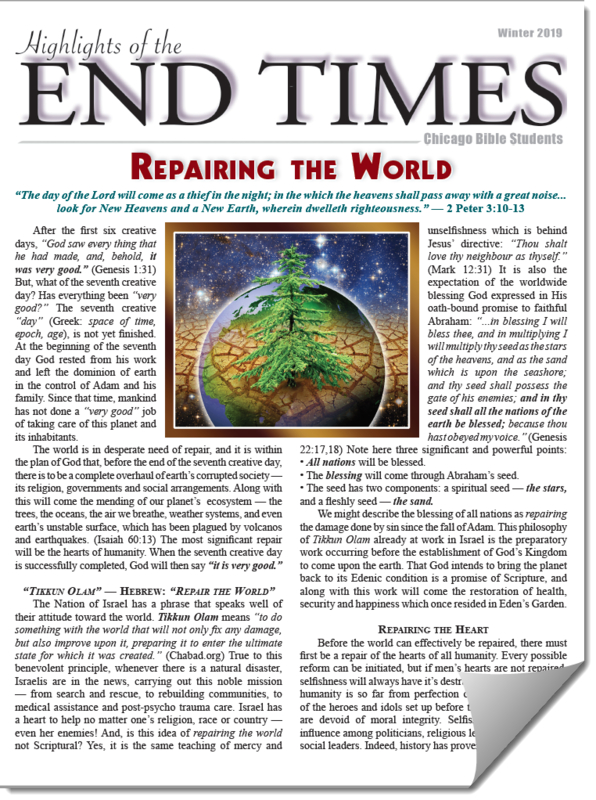 FREE Booklet Offer: "What is this World Coming to..."
The world events of this last decade of the Twentieth Century were like the thunderclaps of a gathering storm—such as there never was. What do these ominous rumblings of society portend? And is there any hope for the world on the other side of this imminent and promisingly furious storm’? Is it any wonder that so many ask, ‘‘What is this world coming to?’’ Some go further and reason, ‘‘If there is a God who cares, why does He permit all of this trouble?"